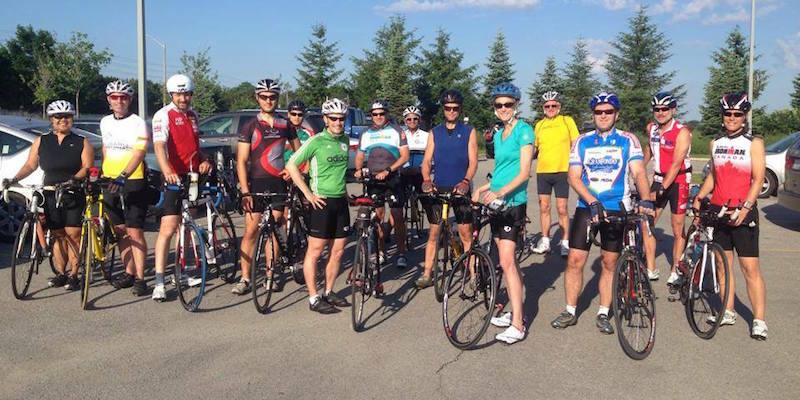 The Toronto Triathlon Club is always looking for members to contribute to the operation and growth of the club, from group bike leaders, helping out at social events, club races and more. 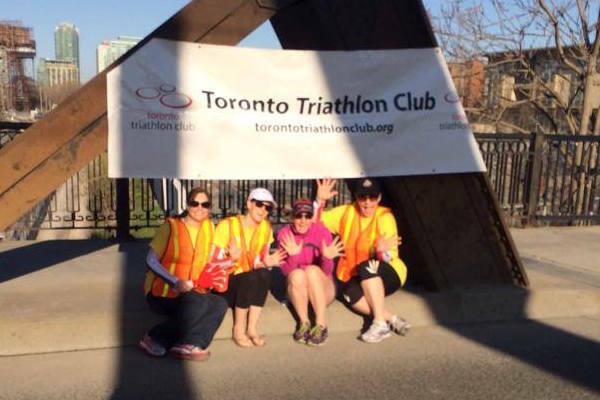 If you're interested in being a volunteer, please send an e-mail to info@torontotriathlonclub.org. TTC organizes volunteers to help at various races around the city. Non-members can join you as well. Let us know! Have any skills, talents or interests that could help the club but you don't want to commit as a board member? Become a community member and join a committee or help out during our events and clinics. We are always looking for volunteers to lead our cycling groups on Saturday mornings. Leaders are required to gather members together and place into groups according to distance desired and skill level. They will provide a brief overview of routes and lead the group for a short warm up. All routes begin and end at Angus Glen Community Centre in Markham (Warden & Major Mackenzie). Contact us for more information (routes provided by Club). If you're interested in helping operate our Club, you can browse the different roles fulfilled by the board members.